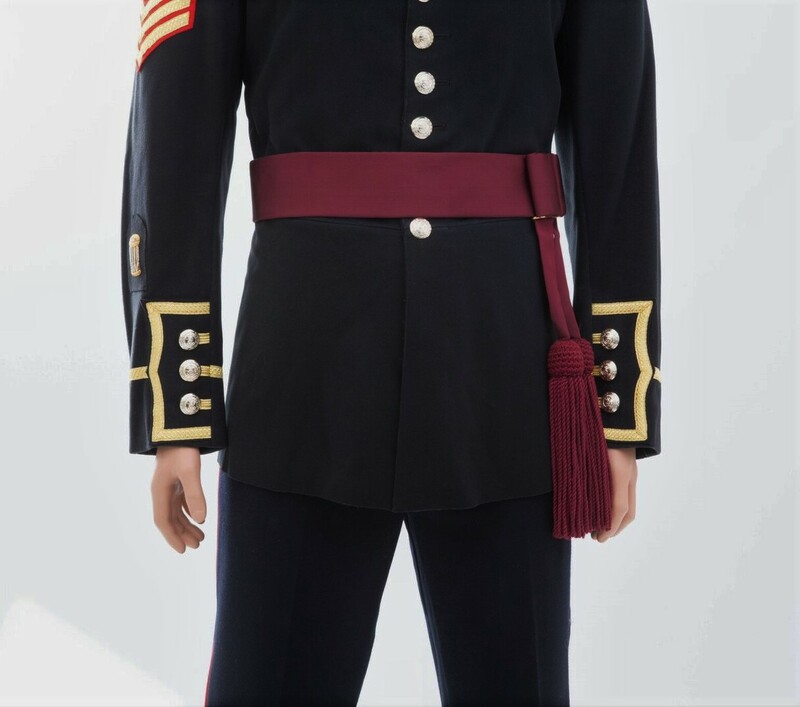 Please call 07885 813 345 to find out more about this products options & prices. 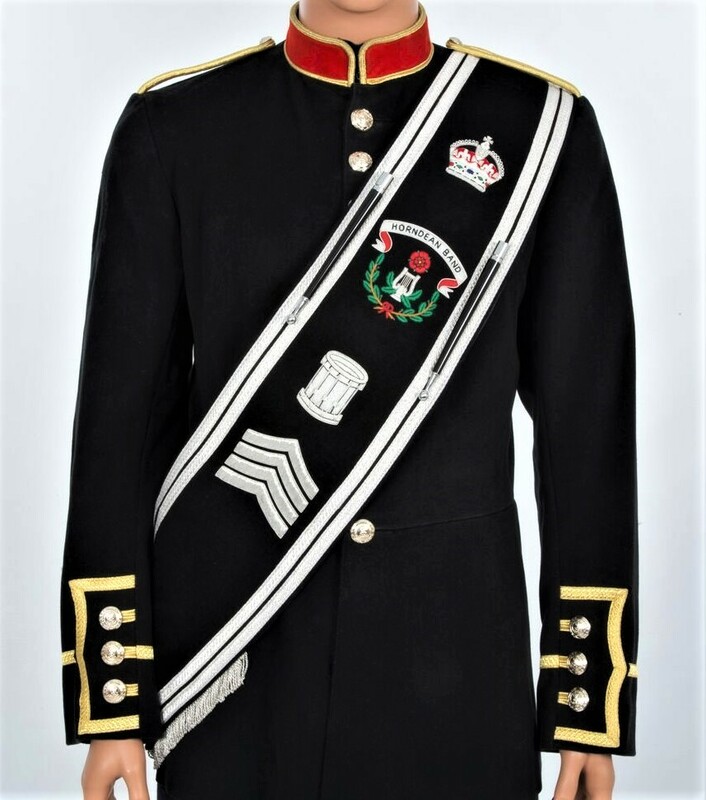 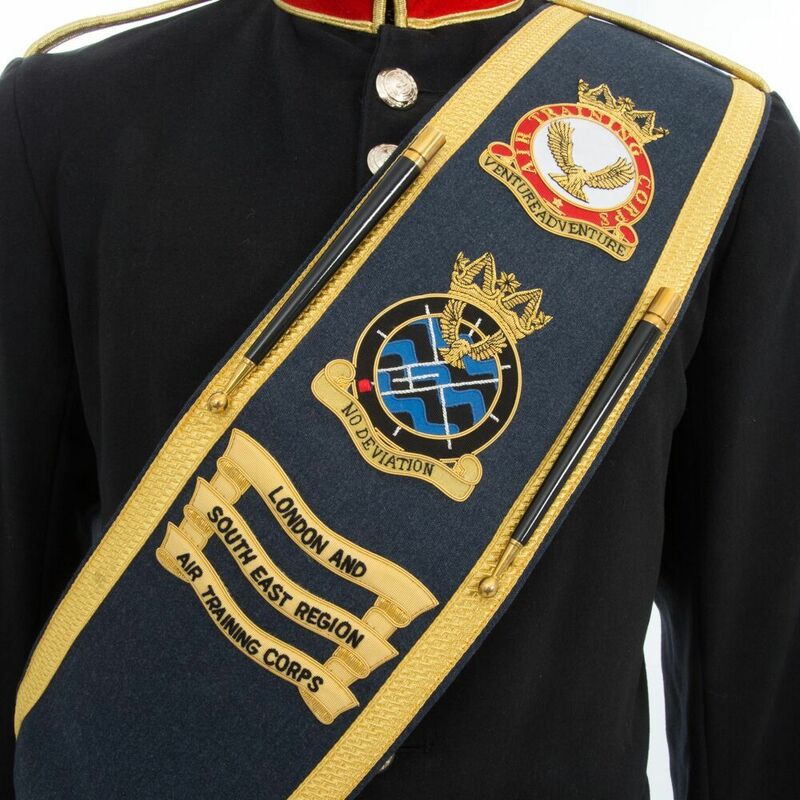 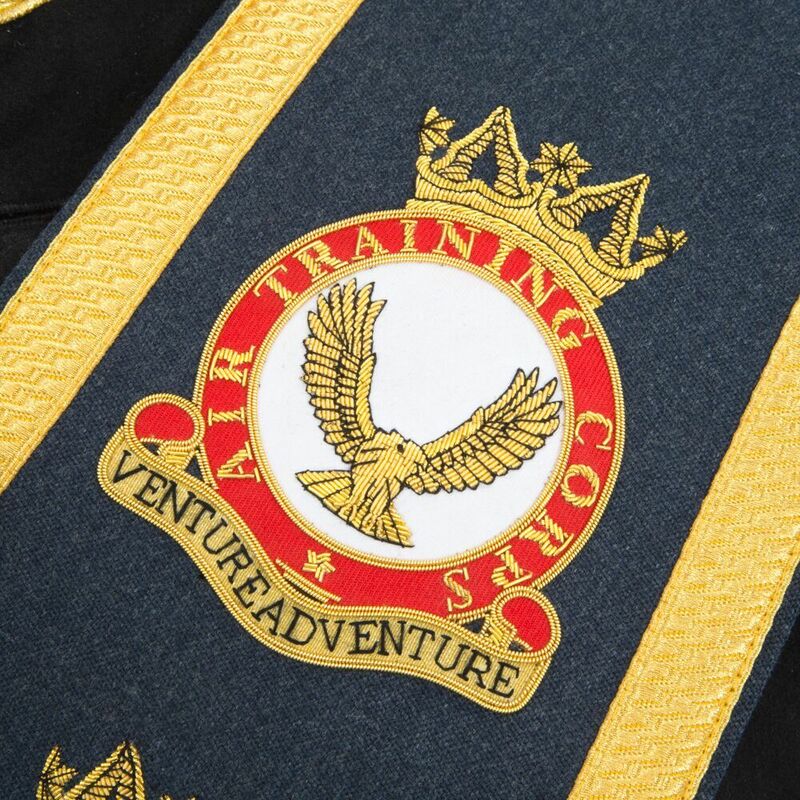 We now offer Bespoke, Fully Hand Embroidered, Drum Majors Dress Belts/Sashes. 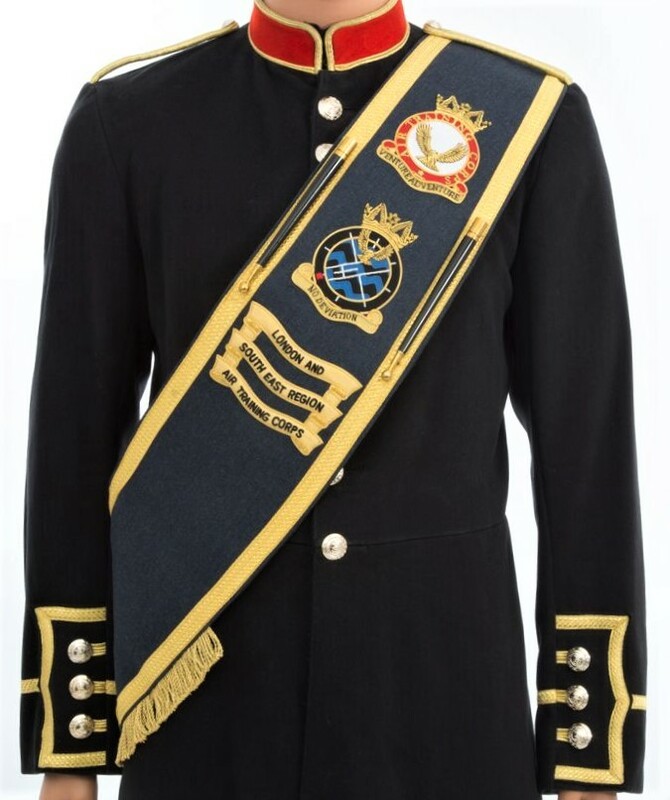 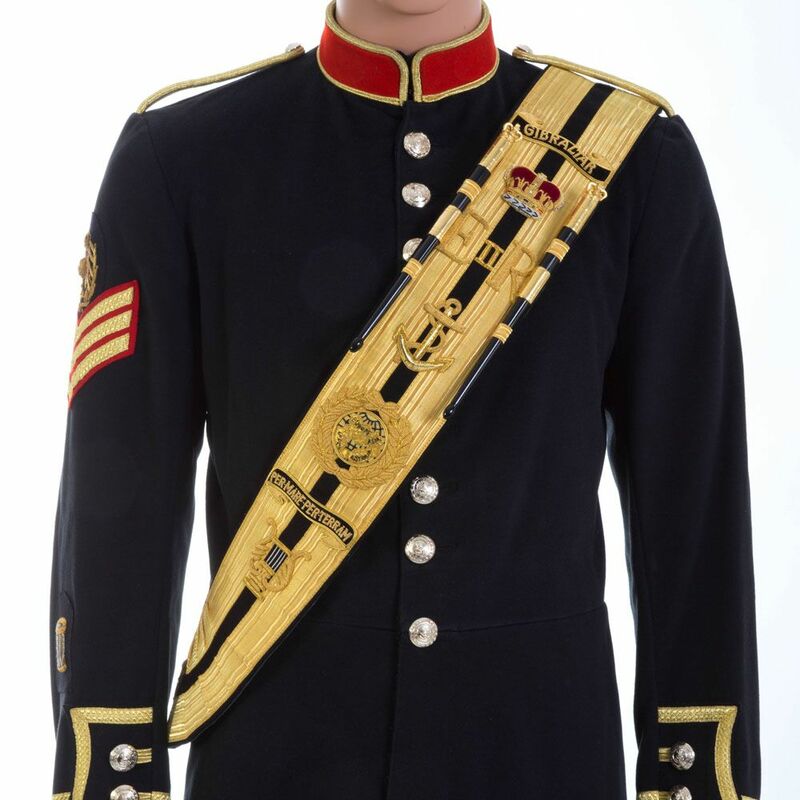 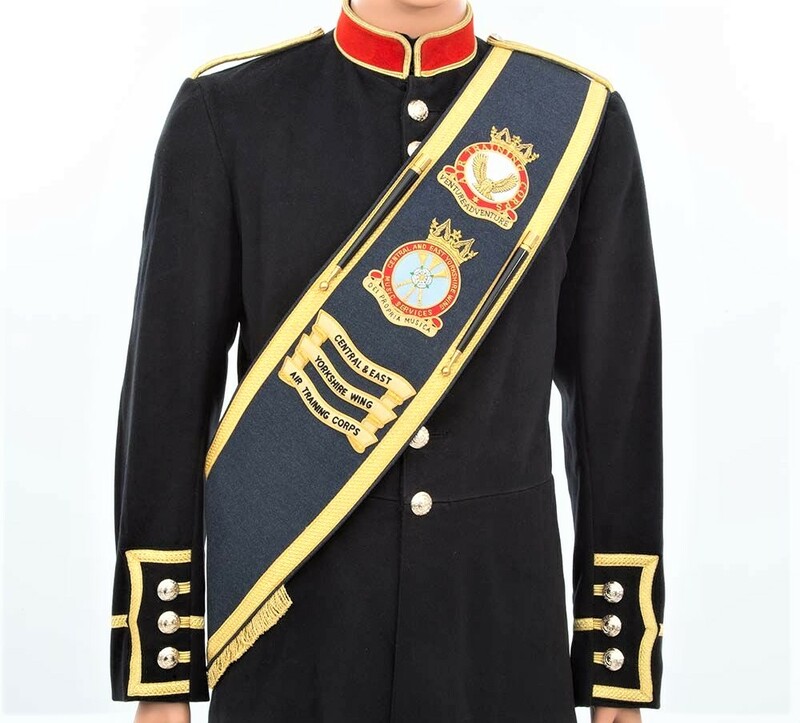 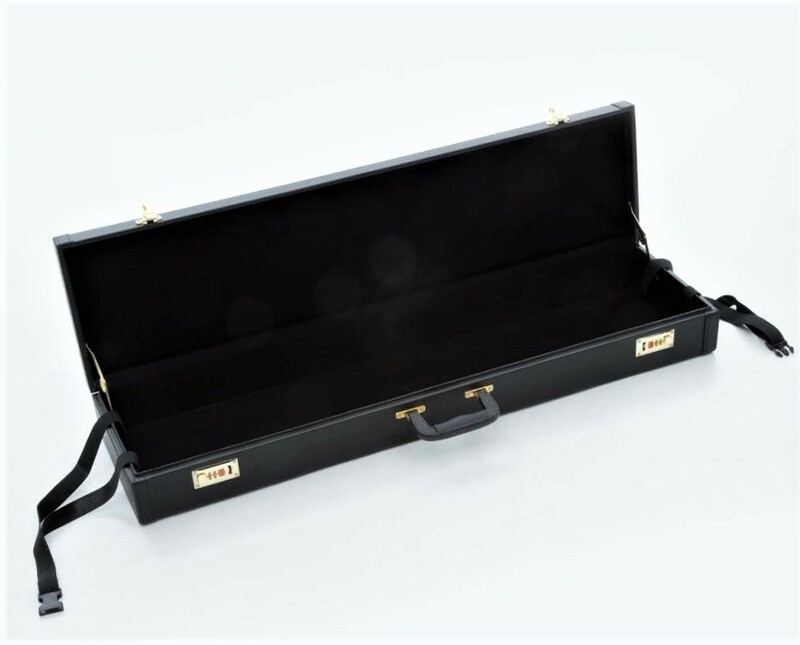 We have a wide choice of materials, braids, silks & threads available, to enable us to supply you with the exact design & style of Drum Majors Dress Belt that you are looking for. 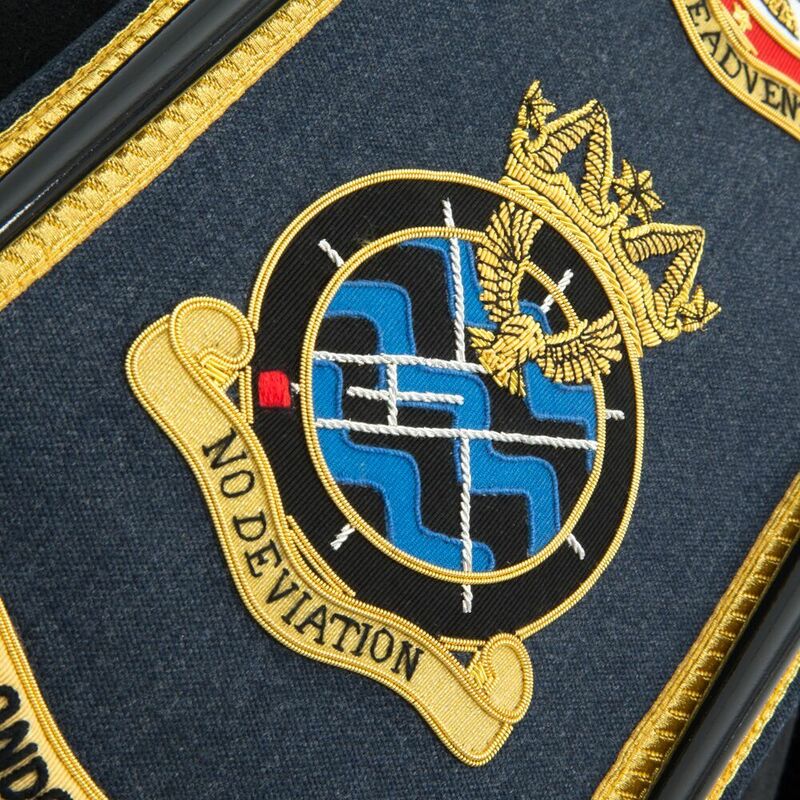 We also offer a digital design service so that you can see & check your artwork & measurements, prior to confirming your order. 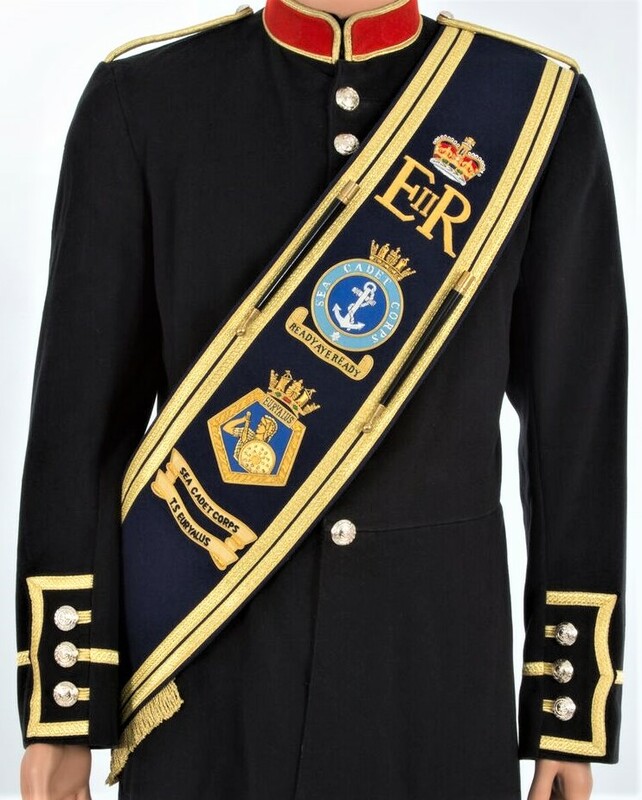 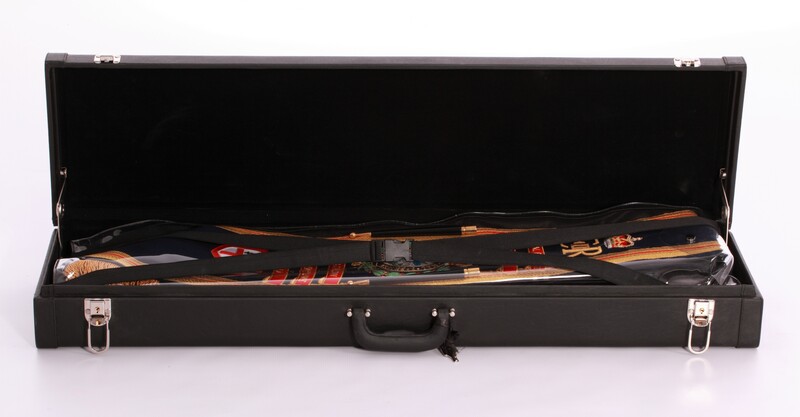 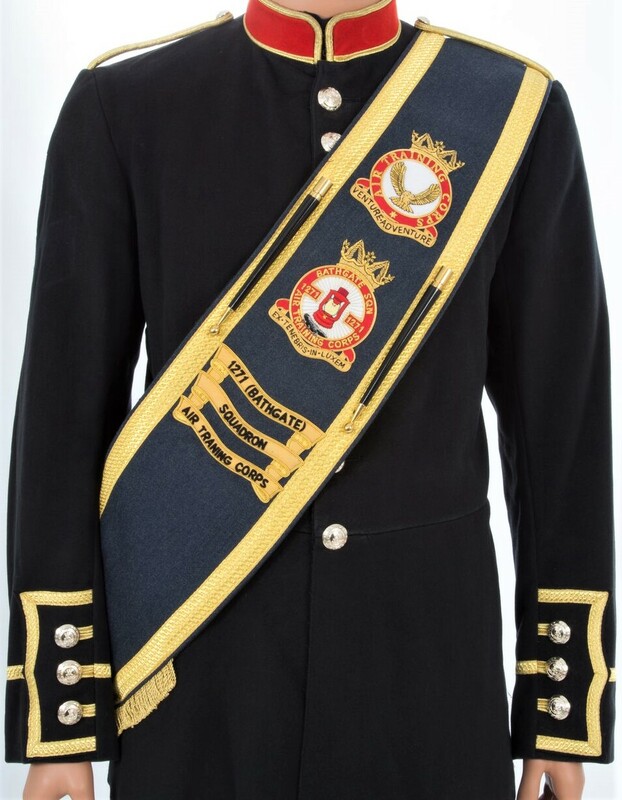 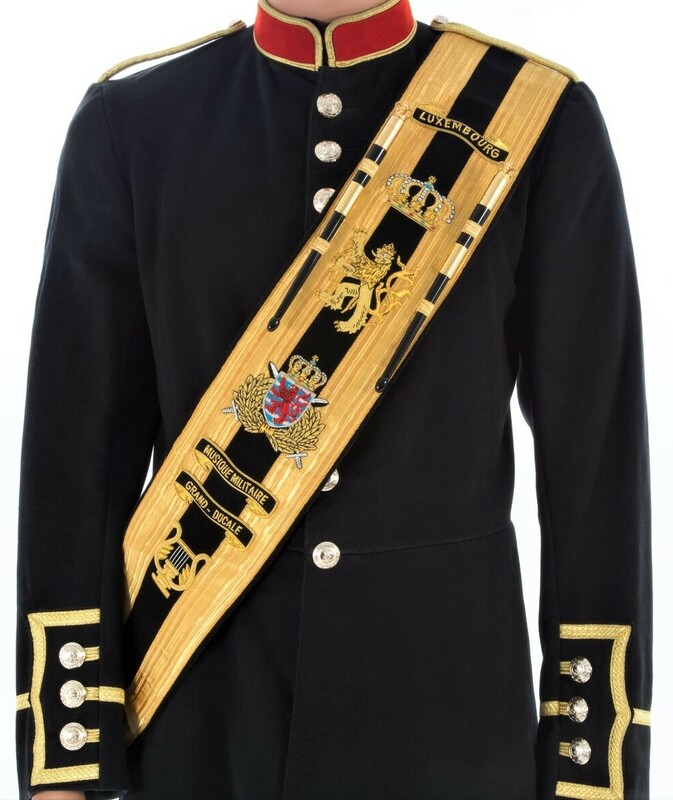 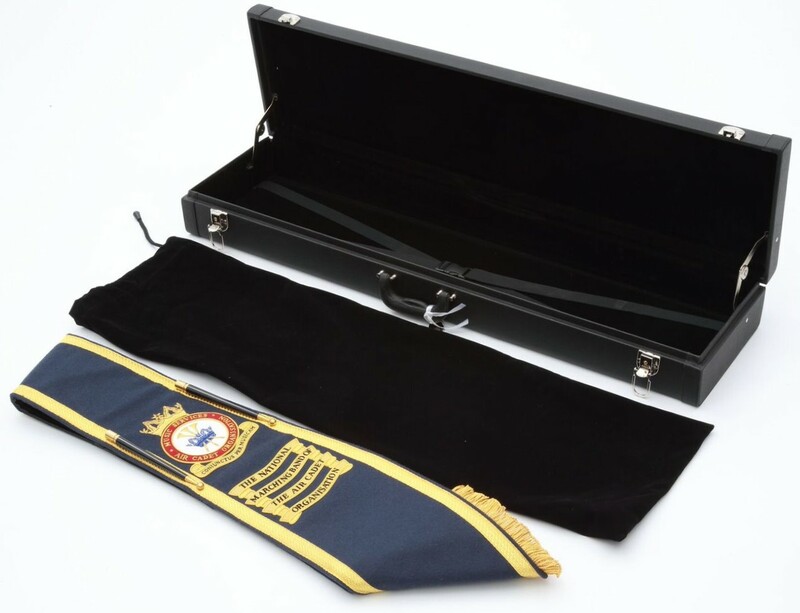 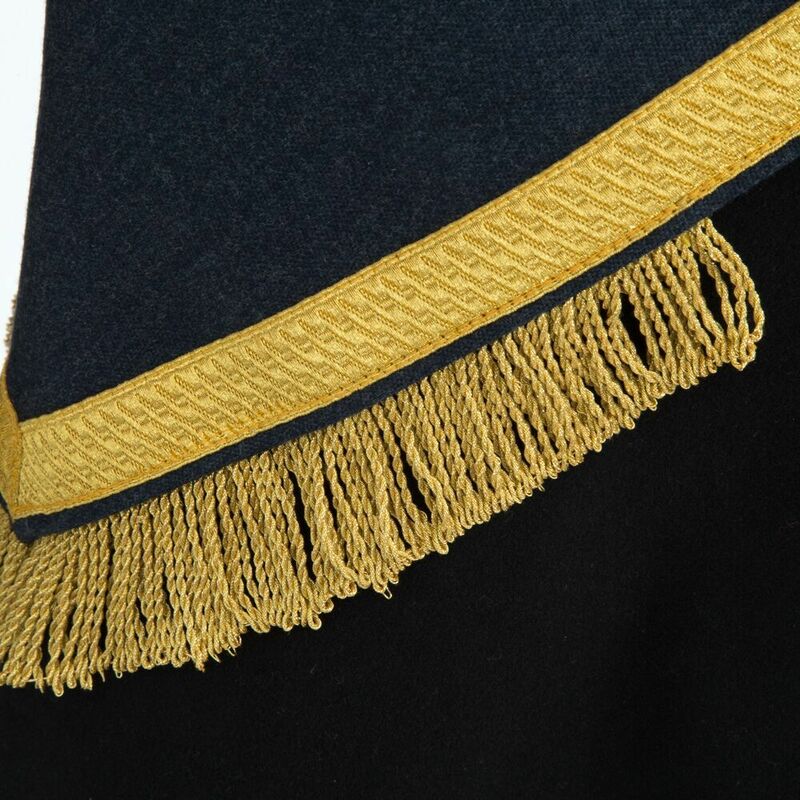 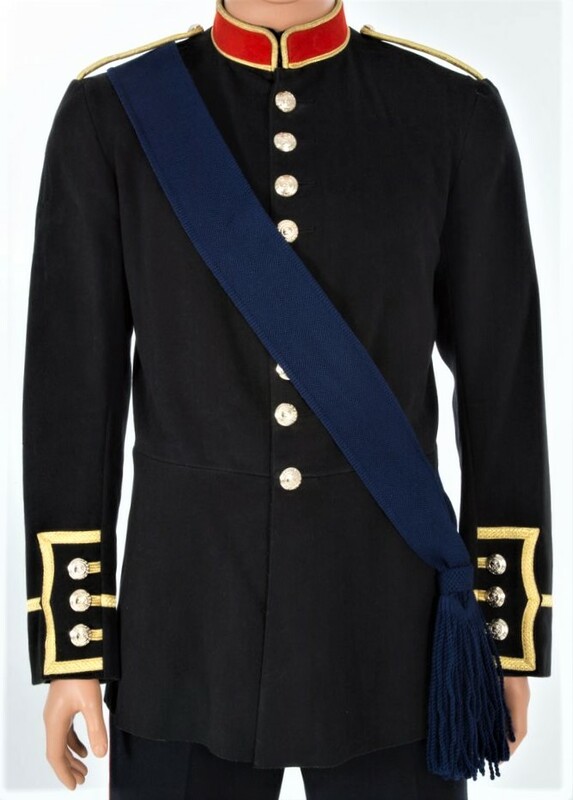 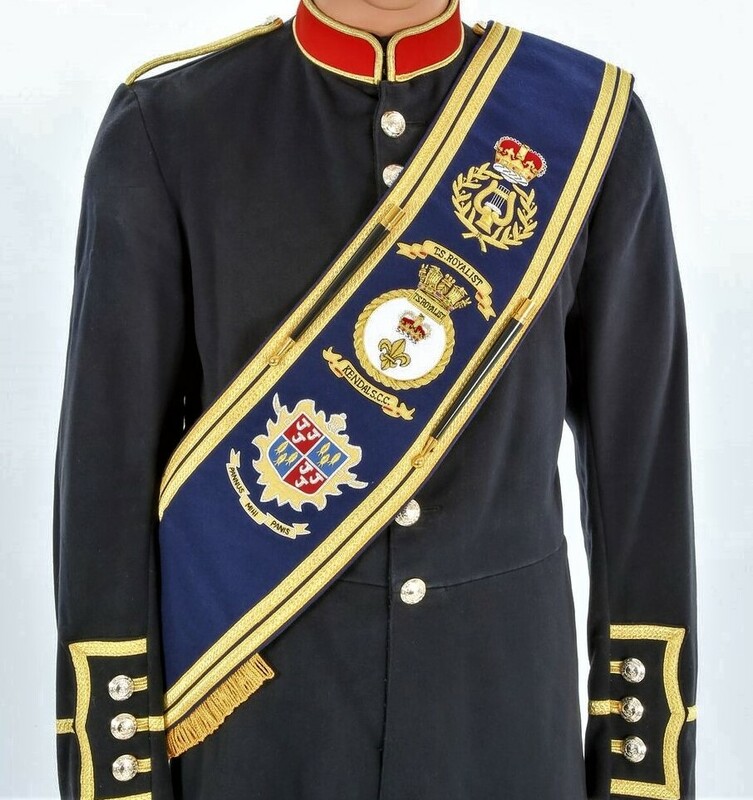 The example shown above is of a Drum Majors Dress Belt which we have already provided. 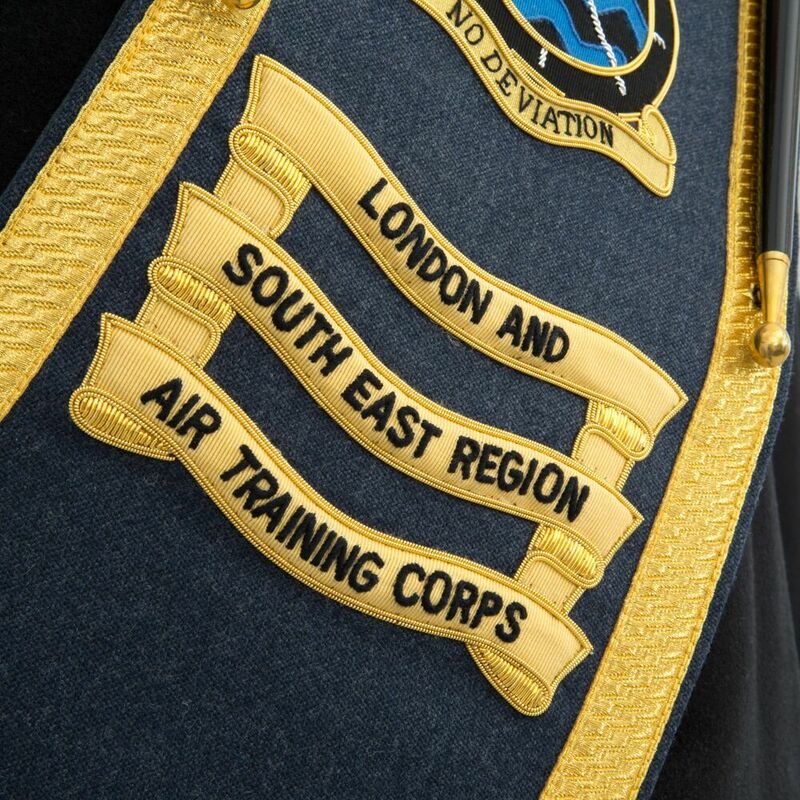 Please call for more help & information.